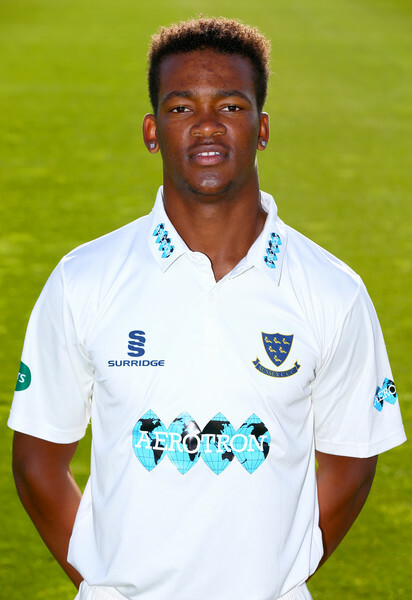 Delray Rawlins’ Sussex Seconds teammates will need to bat the entire 3rd Day of their Second XI Championship 3-Day match against Hampshire or score another 295 run to force Hampshire to bat again. On Day Two Hampshire resumed on 112/1, Hampshire would score 516/5 Declared, Ian Holland who led Hampshire in the bowling department was the top scorer with 151, with Frank Organ adding 106, Rawlins was the pick of the Sussex bowlers with figures of 20-2-65-2. At the close of play Sussex reached 74/1, Rawlins opened the inning and was out for 20 from 28 balls, he hit 3 fours.